http://shopmedssavemoney.com/buy-prednisone-online/ buy prednisone online Online Pharmacy from Canada, Buy generic medications. Buy Cialis|Viagra|Levitra Online! 100% Satisfaction Guaranteed! Generic Cialis online Ambon island is mountainous and a large part of the island is covered by fertile forests with an area of 775km² and only 51km/32 miles long. 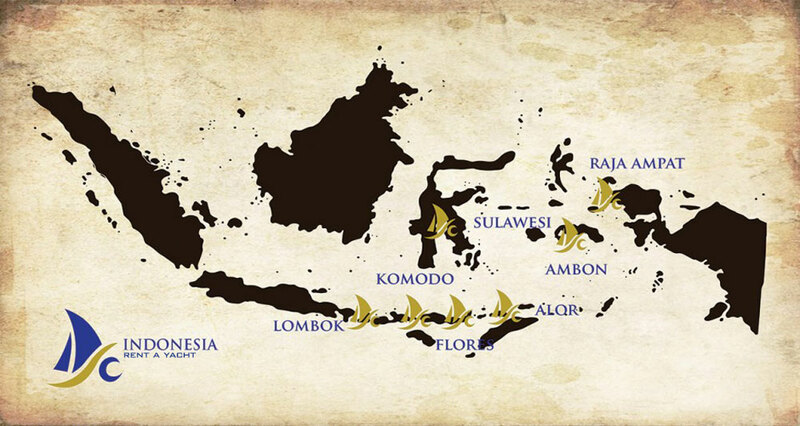 The tiny islands of Ambon, Banda, Saumlaki, Ternate and Tidore, among the thousands of islands in the Moluccas seas, changed the course of world history from the 15th century onwards. cheap accutane online Ambon Island is in North Eastern Indonesia and located at the centre of the Maluku Islands (Moluccas), better known as “The Spice Islands” that have a fascinating history. get link These islands triggered the European Age of Exploration: Christopher Columbus set off in search of the Spice Islands in the Far East and sailed west... and discovered America. Vasco da Gama sailed south and discovered the long route around Africa’s Cape of Good Hope in 1498 to finally reach India. Only later did the Portuguese finally discover the sea route to Banda and Ambon only to be followed within a century by the Spanish who were then replaced by the Dutch who called the current Republic of Indonesia “The Dutch East Indies”. http://shopmedssavemoney.com/buy-prednisone-online/ buy prednisone usa online Buy Cialis/Viagra/Levitra Online! 100% Satisfaction Guaranteed! Generic Cialis online from authorised, on-line pharmacy in the U.S The reason why everyone wanted to claim these small islands in the deep seas of Indonesia? They offered the main source of mace, cloves and nutmeg. The islands were the main focus of attention for spice traders since as far back as 300 B.C. or possibly even earlier. Chinese, Indian and Arab merchants sought out these riches long before the Europeans reached the islands. The spices were highly valued food preservatives and were also used for medicinal purposes and the prices soared as a result and became more valuable than gold in Medieval Europe. Wealthy ladies used to keep the spices in lockets around their necks to freshen their breath! http://buy-online-generic-propecia-finpecia-fincar.com/generic-propecia-finasteride.php buy propecia online discreetly online. Studies showed it prevented hair loss for 90% of men – there was even regrowth in some cases. Free delivery available. Ternate, further north of Ambon, produced cloves. This is where the majestic Mount Gamalama and the astonishing Lake Tolire are located. buy proscar online Ambon and the Banda Sea is normally cruised March & April or October (which is either end of what is known as the Raja Ampat season, a very wet season!). source site With such a rich heritage, some of the beauty of its past still remains. viagra discount online pharmacy The town and seaport of Ambon is the capital of the Maluku islands, occupying a small flat area by the beautiful Ambon Bay. It is one of the largest cities in Eastern Indonesia. The town is backed by lush green mountains and faces deep crystal clear waters and a superb place to view the legendary sunsets. click here The main town and sea port of the island is charming Kota Ambon and home to the Pattimura University. There is also an ancient fort to explore built in 1575 by the Portuguese that the Dutch seized in 1602. The enormous walls face Ambon Bay. Ambon Island was also the site of a major Dutch naval base, captured by the Japanese in 1942. Visit the Siwa Lima Museum, which is surrounded by beautiful gardens and houses the best collection of regional and colonial artefacts on display. compro cialis generico If a walk in the mountains through the lush tropical vegetation doesn’t take your fancy, try a spot of shopping. Unique Moluccan souvenirs are available from delicate mother-of-pearl collage paintings to hand woven textiles, delicious delicacies and handicrafts. Visitors are also welcome to watch the mother-of-pearl workshops at Batu Merah on the island. Although small in size, Ambon Island still offers adventurous travellers plenty of intrigue and stunning beaches to lie back and relax. Lush vegetation, crystal clear waters, incredible sunsets and blessed with white sand beaches, ideal for diving and snorkeling. The deep pristine waters here are alive with colorful coral gardens and untold species of marine creatures. The deep waters here offer superb snorkelling and diving experiences. Don’t miss a visit to the sacred eels at Vaal near Tulehu, 24km from Ambon. Here the sacred giant eels emerge from underwater caves when their keeper signals and feeds them with chicken eggs.